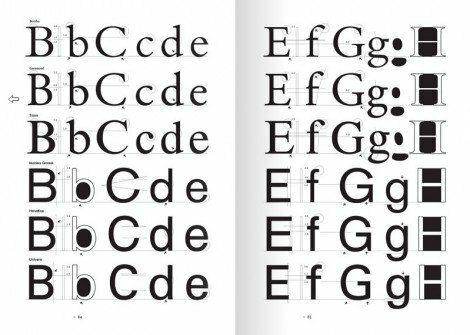 Everything you could ever want to know about printing letters and figures. 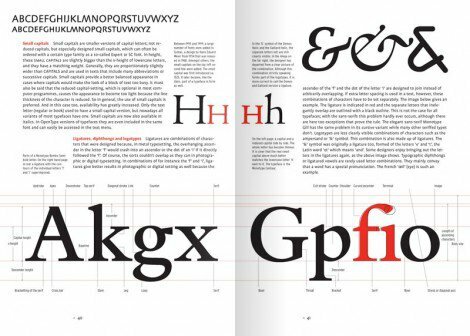 Letter Fountain: The Anatomy Of Type By Taschen looks set to be THE type book to get this year. I caught a glimpse of it over on Swiss Legacy and have pre-ordered my copy from Amazon for £44.99. I have just flicked through the first 100 pages via the Taschen website so this is a great way to see the quality and variety of content you will be getting. 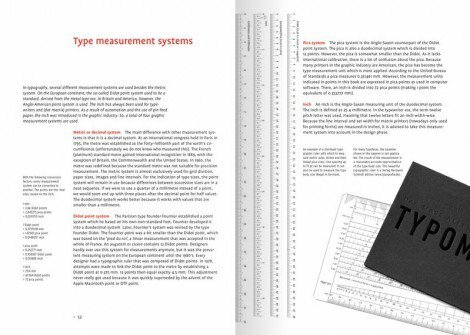 A few nice features include: hardbound in half linen with three ribbon bookmarks, 144 pages appendix with resourceful glossary and indices, and convenient typographic ruler with conversions between four measurement systems and hidden shortcuts for your Apple keyboard. 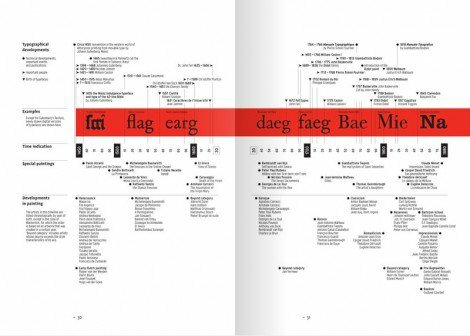 Joep Pohlen is a graphic designer, devoted with heart and soul to professional typography. With his colleague and friend Geert Setola he founded Dutch Fontana Publishers in 1994 and together they published their first edition of Letterfontein. From 2002 to 2010 Joep Pohlen rewrote most of the contents and enhanced the book to 640 pages. He has won several awards with book design on typography and art. When Letter Fountain is released you will have a chance to win a copy as I will be offering one up as a very special prize. Make sure you follow me on Twitter and sign up to the RSS feed to make sure you get notified when the giveaway goes live.